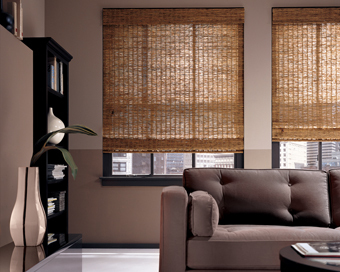 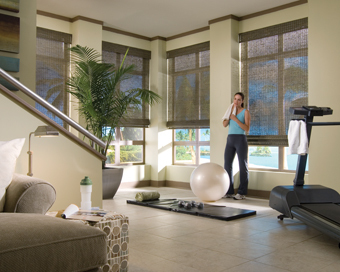 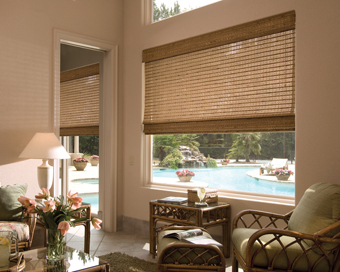 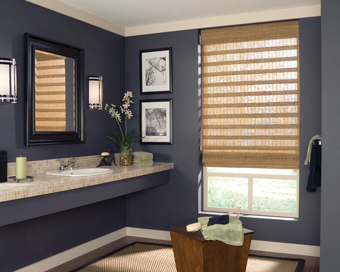 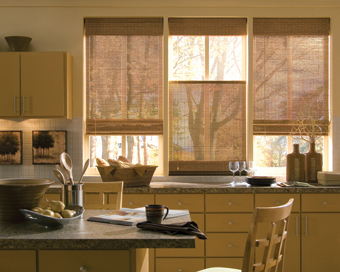 A great window treatment option that will enhance your home's interior is Boston woven wood blinds. 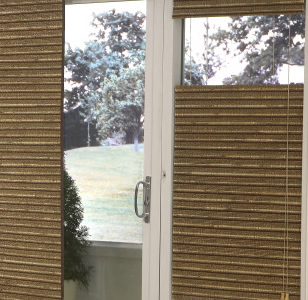 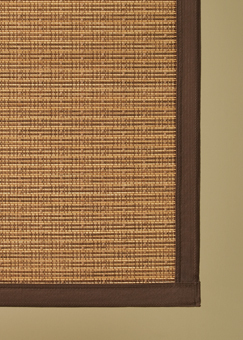 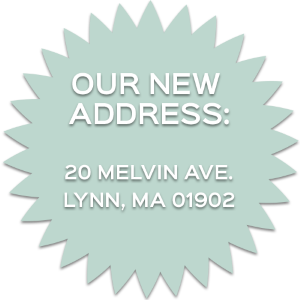 They sometimes go by other names such as matchstick blinds or bamboo shutters and have beautiful natural look that provides style to any room in your Massachusetts home. 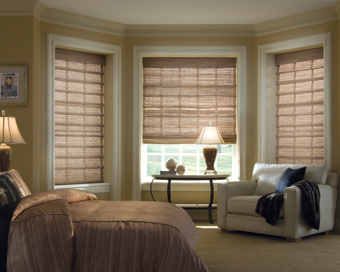 You will find that there are a lot of great features and characteristics when it comes to wooden shades. 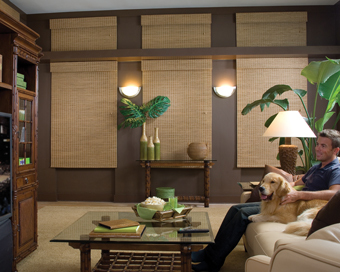 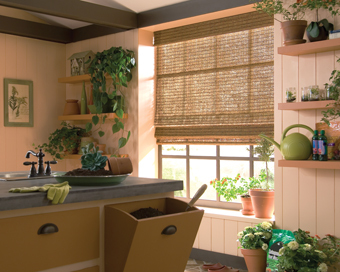 Woven wood shades are versatile and can be installed in almost any type of window in your home. 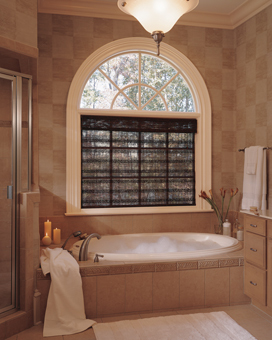 When they are fully closed, they provide an extra sense of privacy and keep others from seeing in. 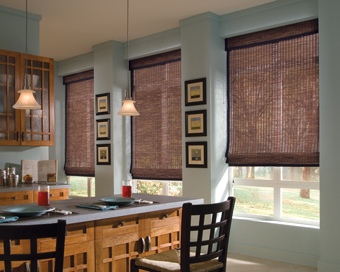 If your main concern is extra privacy, that is what you will get with these blinds. 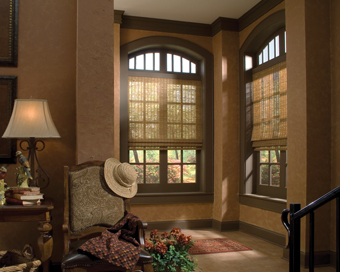 This same feature also allows you to control the amount of sunlight coming into your home through the window. 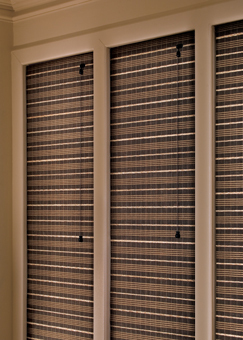 When the horizontal wood slats are fully closed, you get a blackout effect inside your Boston home. 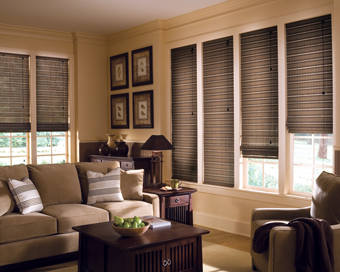 No matter if you are in the market for Boston shutters, new blinds or custom drapery, you will always find the right products at the most affordable prices at Stacey's Home Decor. 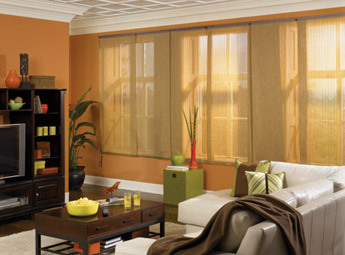 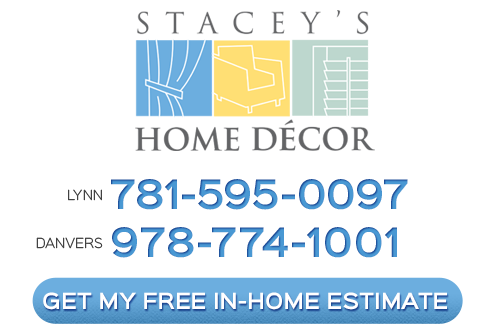 Being in business since 1915, gives us the knowledge and ability to provide the best customer service as well as long lasting, dependable window treatments that you can rely on to enhance your home.